In line with our value of “People” we place high priority on our community involvement. We believe that, as responsible corporate citizens, it’s our role to help uplift the communities in the areas within which we operate. We have a clearly-defined mission that guides our community involvement initiatives: To understand the needs of society and communities in the areas where we do business and to make meaningful and sustainable contributions to their upliftment. Concentrating our efforts where we believe we can be most effective we focus our Corporate Social Responsibility (CSR) resources on education, conservation and infrastructure development initiatives. Projects within these areas are selected in such a way that results will, over time, be sustained by the efforts of the communities themselves. In the education arena we aim to empower and equip communities with knowledge and skills as well as to provide them with the tools and facilities to become self-reliant. In doing so we are addressing a number of problems such as skills shortages and unemployment for the future operational benefit of business and industry in South Africa. Whole School Development Programme (WSDP), a programme in partnership with the National Business Initiative (NBI), aimed at improving the running of nominated disadvantaged schools, turning them into community-friendly centres of knowledge and teaching practical life skills. Entrepreneurial development projects which train members of the community, particularly the youth, in certain areas of work, with the objective of equipping them with the skills to attain employment or open up their own businesses. Tertiary education and learnerships for engineering students. In the area of conservation we aim to empower host communities in environmental matters affecting our common heritage and livelihoods. 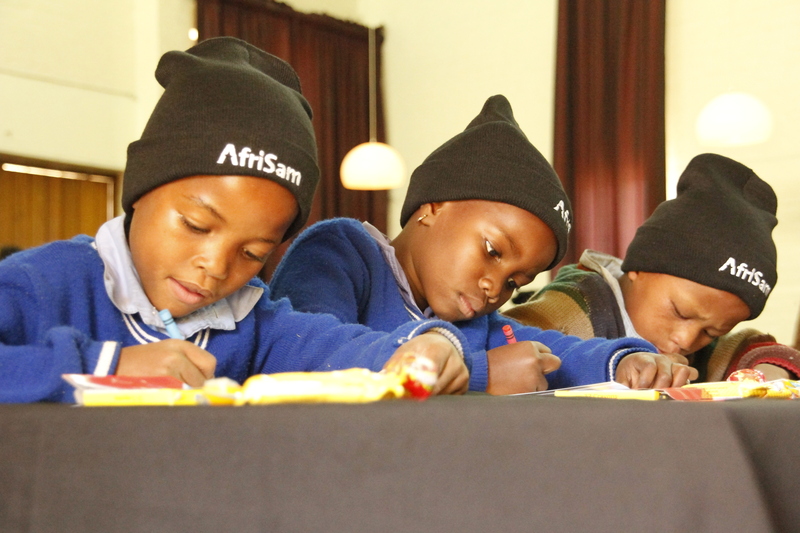 Projects include learner awareness programmes, support of school environmental projects such as World Environment Day and teacher-awareness programmes as well as on-going support to environmental organisations. Our employees are major stakeholders in providing additional value to our CSR initiatives. Our employee involvement programme, “MBEU” (meaning seed) aims to further our vision of building strong foundations in the communities within which we operate.